Seven Courts stores, five Best Denki, five Gain City, and three Harvey Norman stores are taking part, the RENEW bins will be in stores by the end of the week. StarHub provides the bins for the program, DHL collects and delivers the e-waste to TES’ recycling facility. 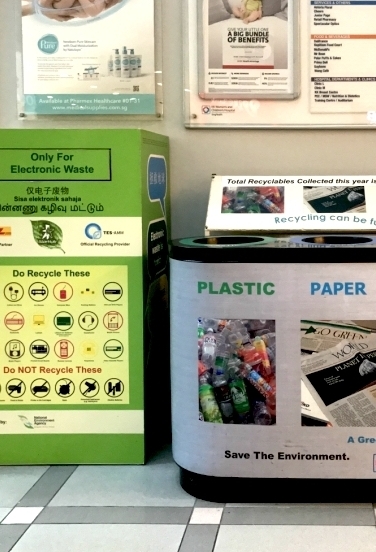 This adds to the more than 400 RENEW bins found across 422 locations in Singapore. Electronics can contain harmful materials which need to be disposed of properly. Toxic materials like lead, mercury, and cadmium can leach into the soil, air, and water if discarded haphazardly. It is a global problem, just like plastic bags.